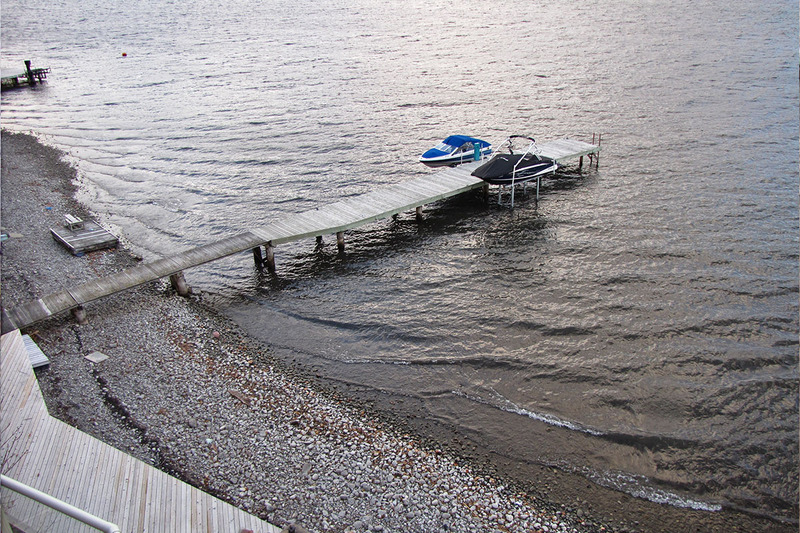 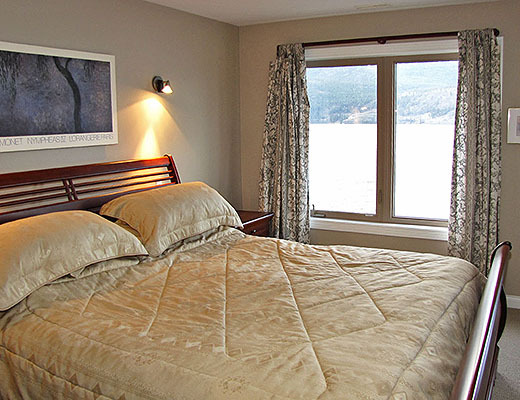 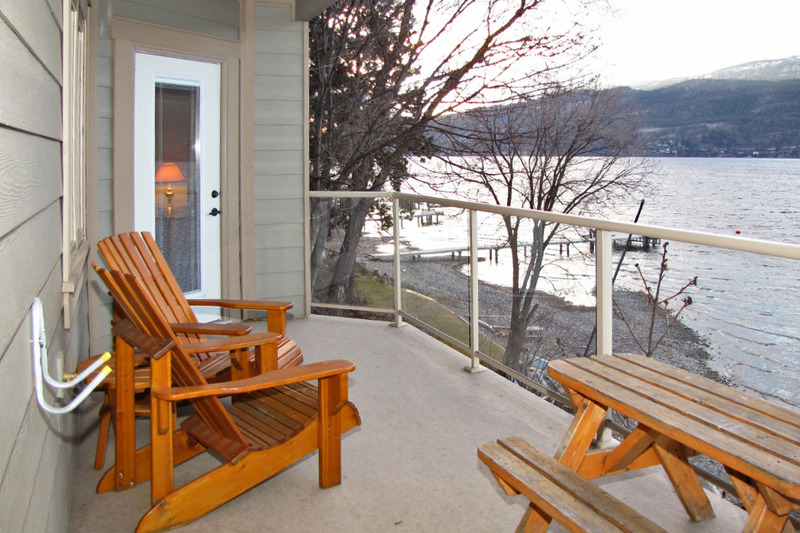 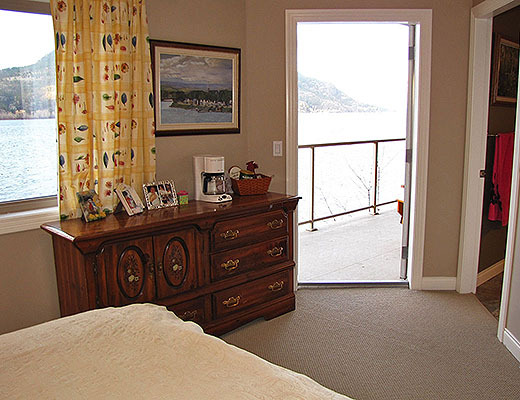 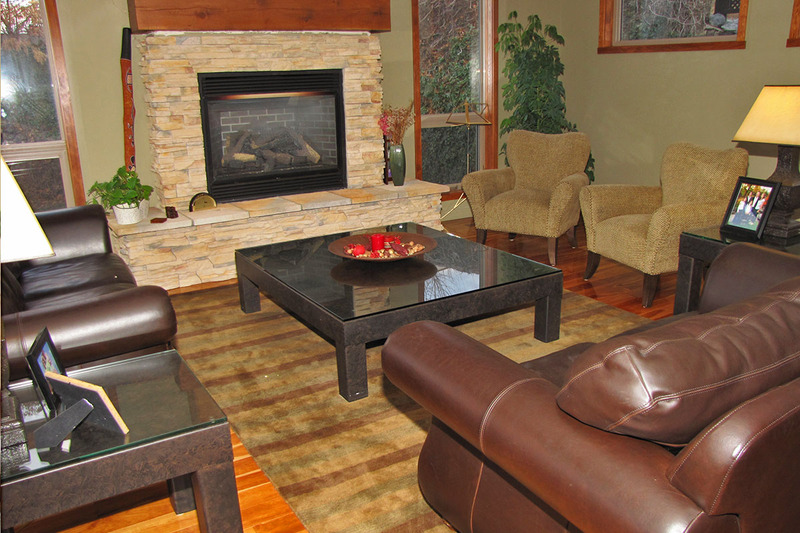 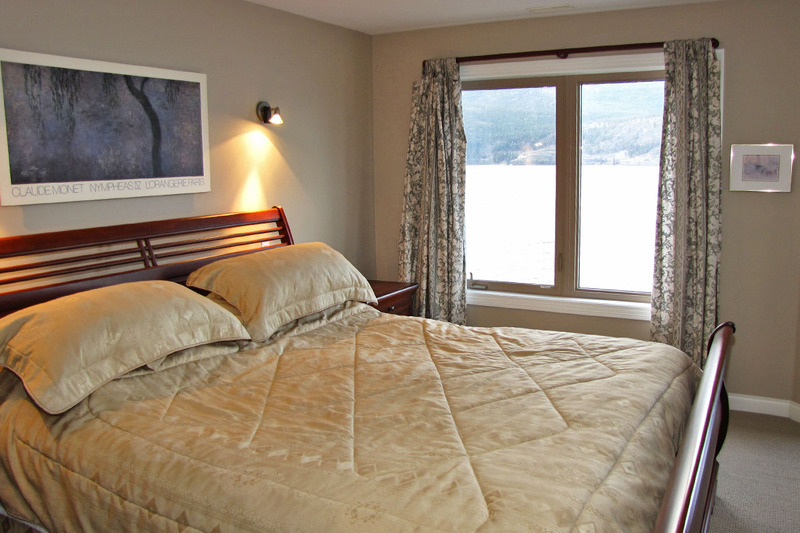 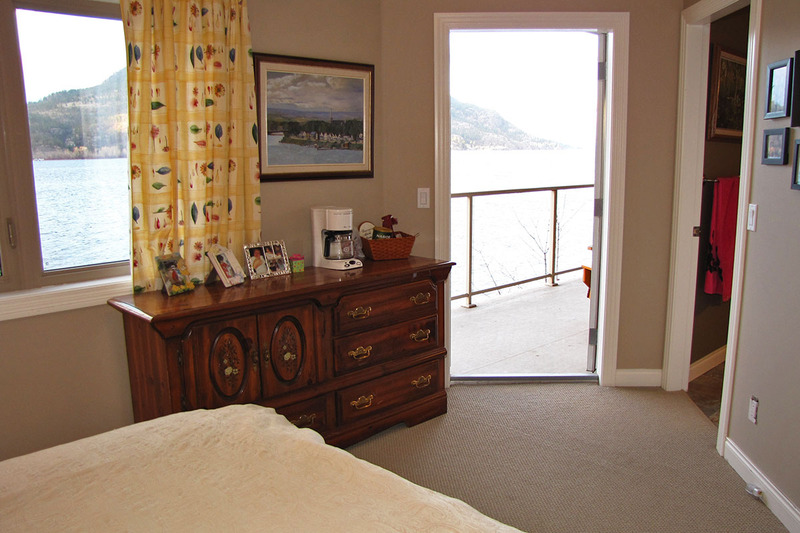 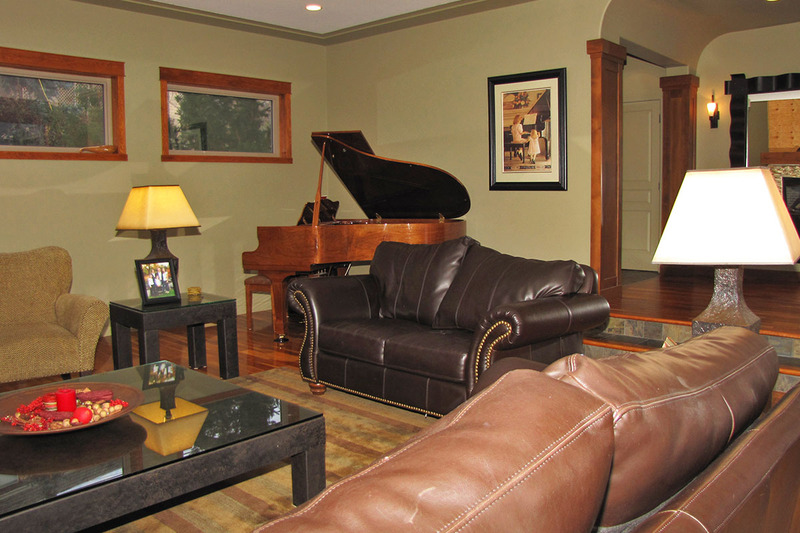 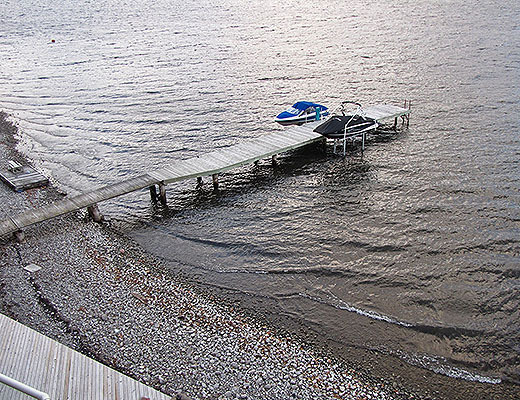 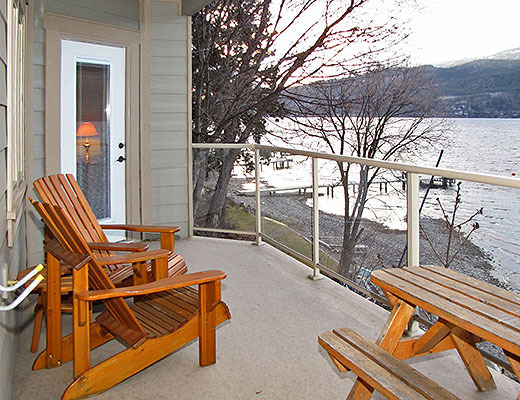 Enjoy the peaceful serenity of this quiet lakefront home with an unbeatable location, only 5 minutes drive from all the amenities of downtown Kelowna. 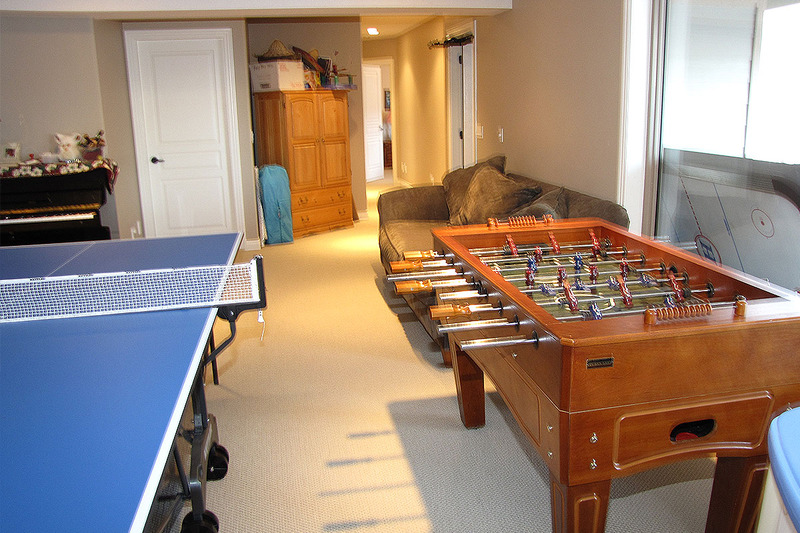 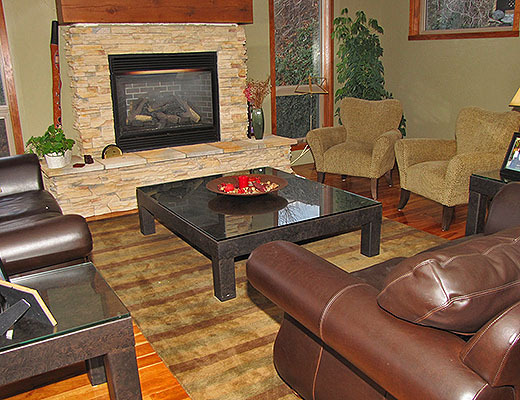 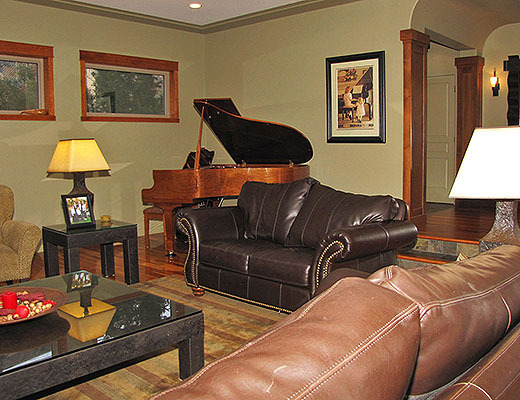 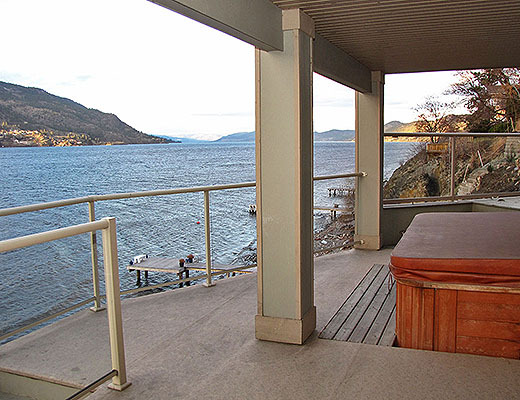 An outdoor enthusiasts dream, this 5 bedroom executive home is located near the base of Knox Mountain which features a large number of hiking and mountain biking trails. 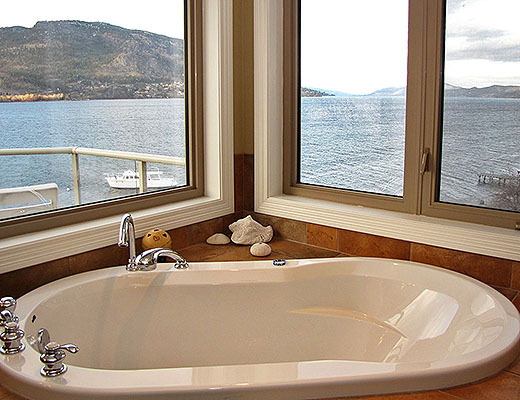 Enjoy the impressive waterfront views from the living room, bedroom, while soaking in the tub or from any of the 4 patios. 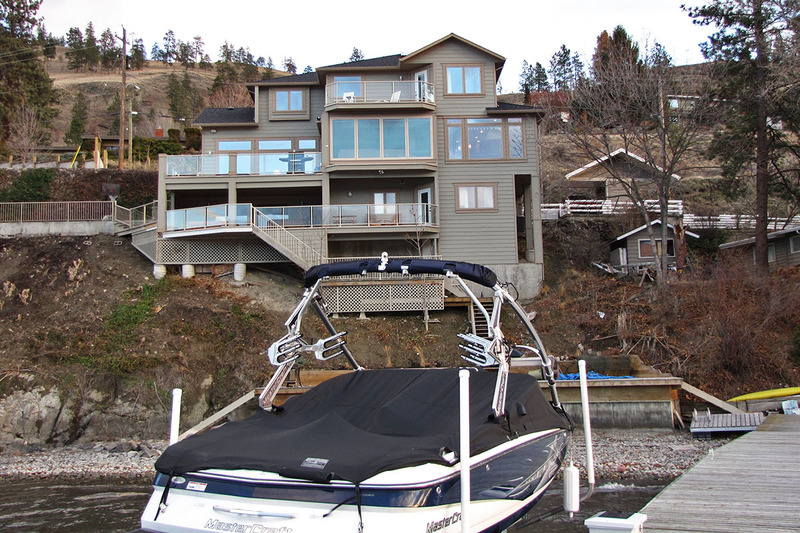 From the patio it is 50 steps down the water where you will find a large dock, boat lift and diving raft. 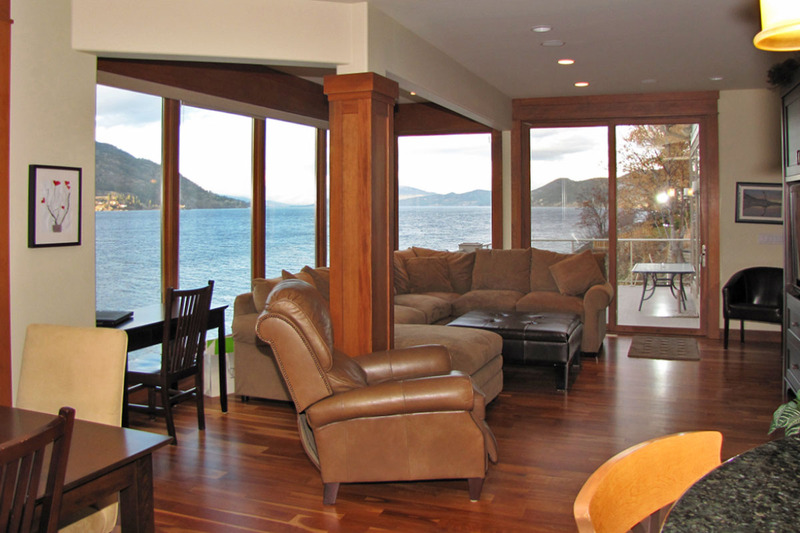 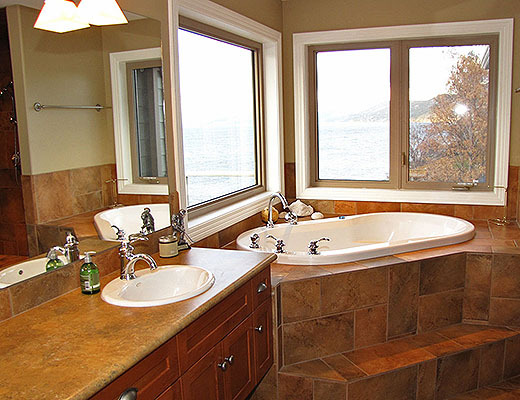 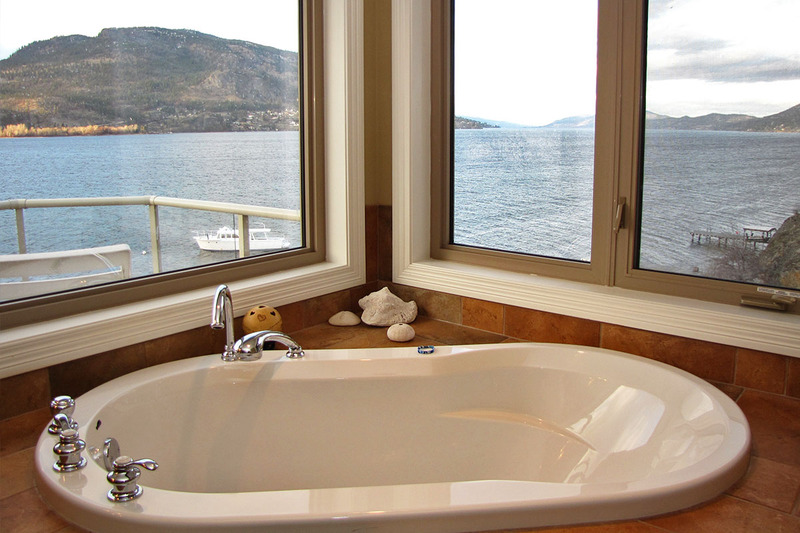 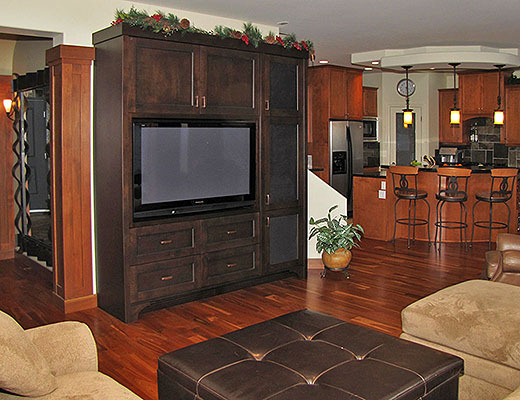 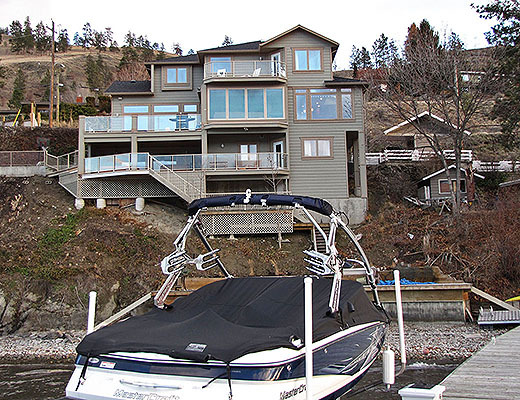 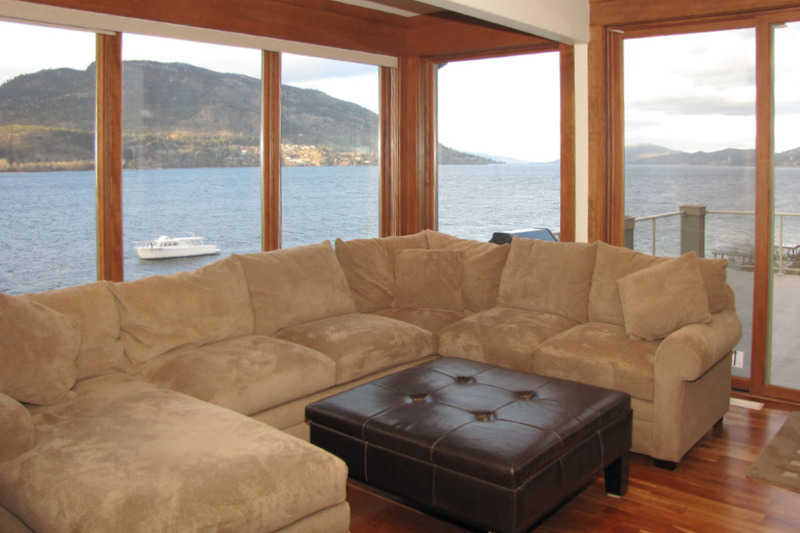 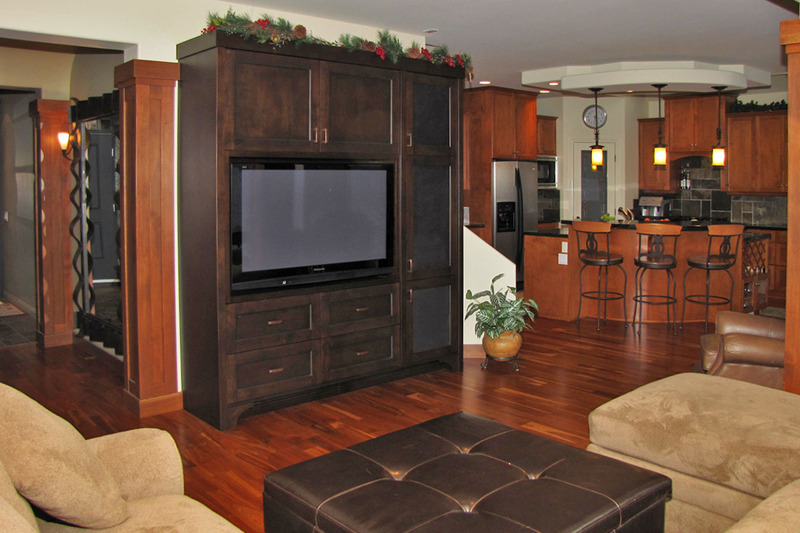 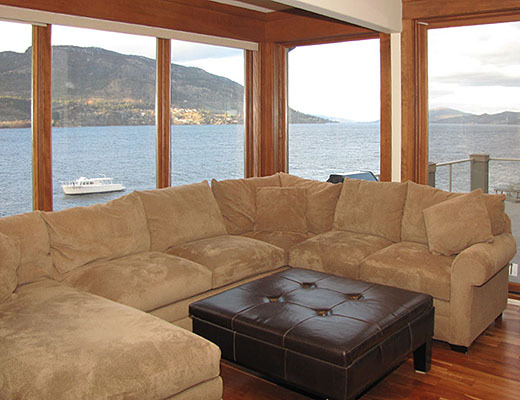 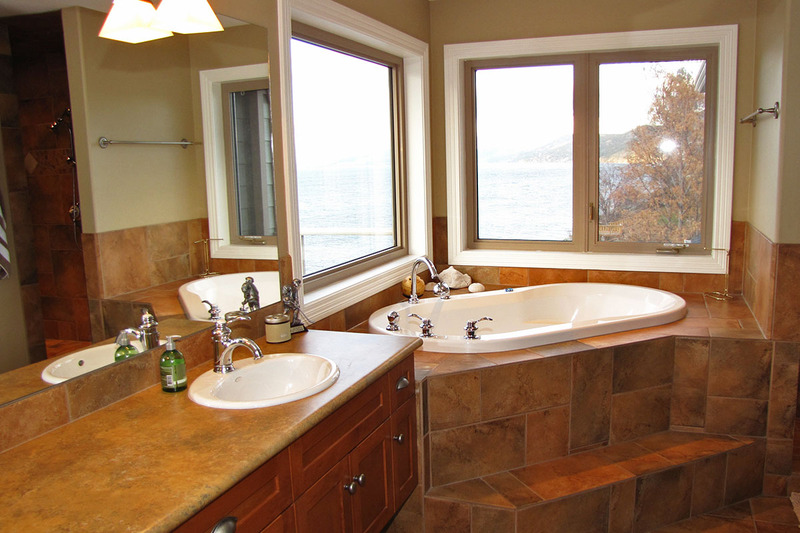 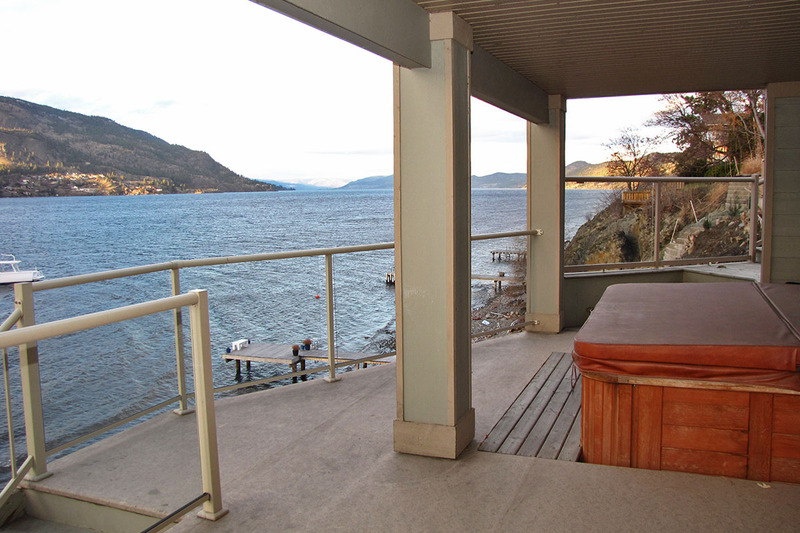 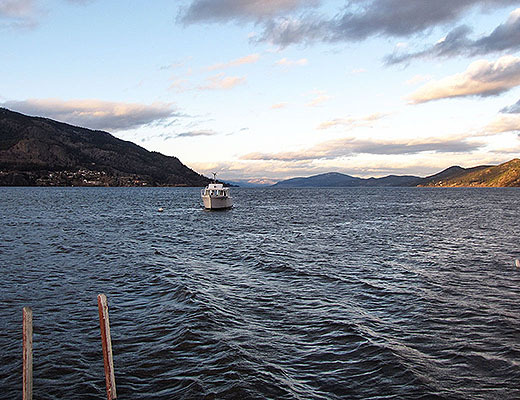 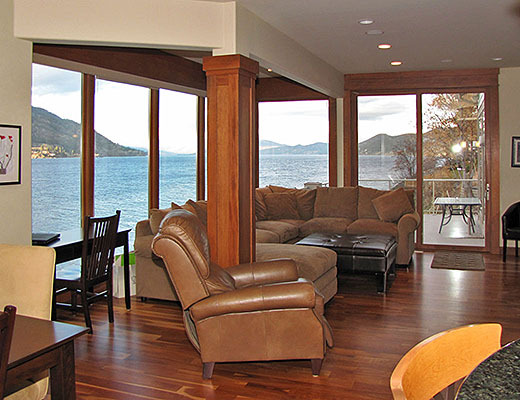 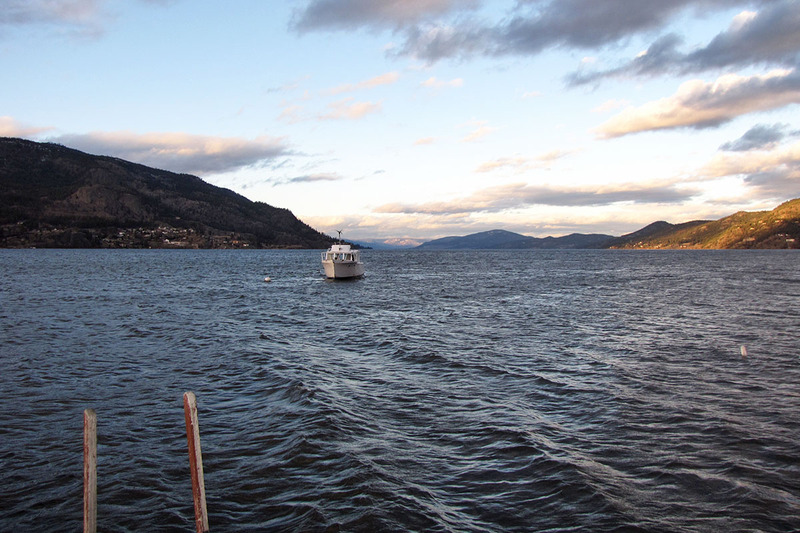 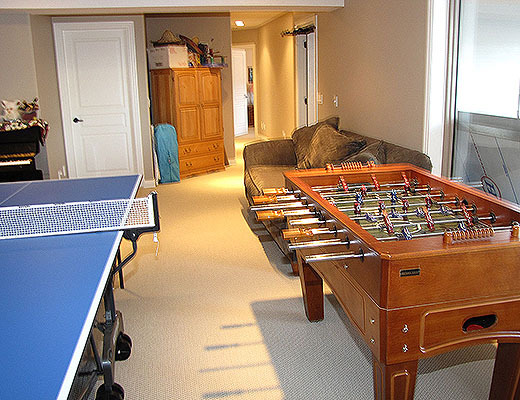 Great for families, this lakefront property is sure to make your next Kelowna vacation a memorable one.